There are many ways to save money in your home. Turning off lights before you leave the house, going green, using less water, etc. Did you know that air duct cleaning is also a great way to save some cash? 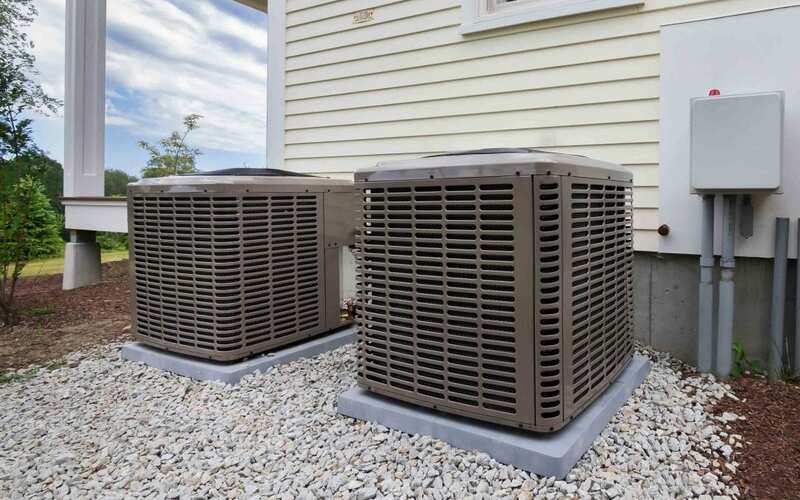 25-40% of the energy used for heating and cooling is wasted by an underperforming air system. The dirtier your system is, the more power it will use trying to heat and cool your home or office. A simple Google search may tell you that fiberglass filters help, but according to the Environmental Protection Agency (EPA), they are only about 7% effective in removing mold spores, viruses, bacteria, and other allergens. So much for an easy fix. In general, statistics show that the average person spends 80-90% of their time indoors. Considering that the air you breathe while inside flows through a heating and cooling system, it should be no surprise that indoor air quality is a serious health concern. Air duct cleaning can not only make you feel better but can save you money on medical expenses, not to mention the power that a system hogs when dirty. The direct expense caused by unclean air ducts is a rise in your heating and cooling bills. If you have a dust buildup greater than the thickness of a dime on the coils in your system, the cost to operate increases by about 20%. That being said, if heating and cooling make up the average 30% of your electric bill, the cost of a filthy air system adds up quickly. The decision is simple. When you consider the savings on both utilities and health, adding air duct cleaning to your home’s to-do list is a must. Call DuctVac Northwest today, or schedule a free consultation.